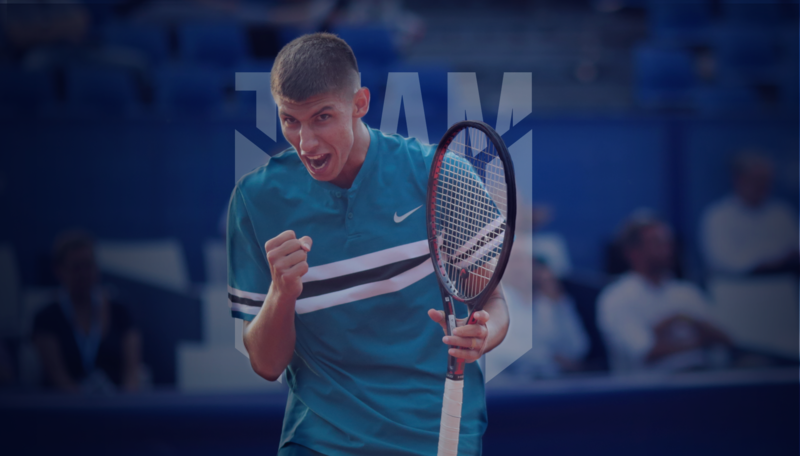 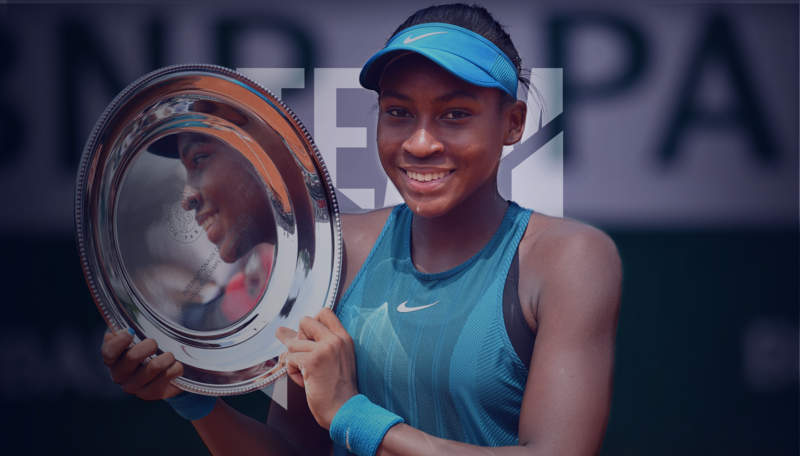 Patrick Mouratoglou’s “Super Team” supports some of the Academy’s highest hopes with their development as they attempt the transition from the junior circuit to the pro circuit. 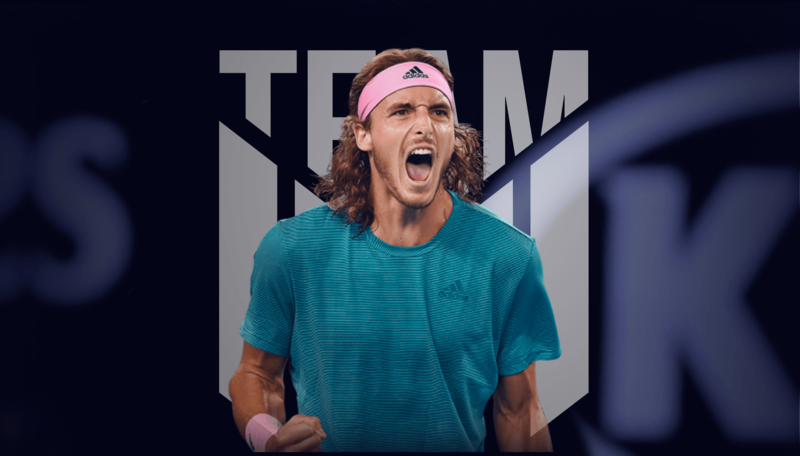 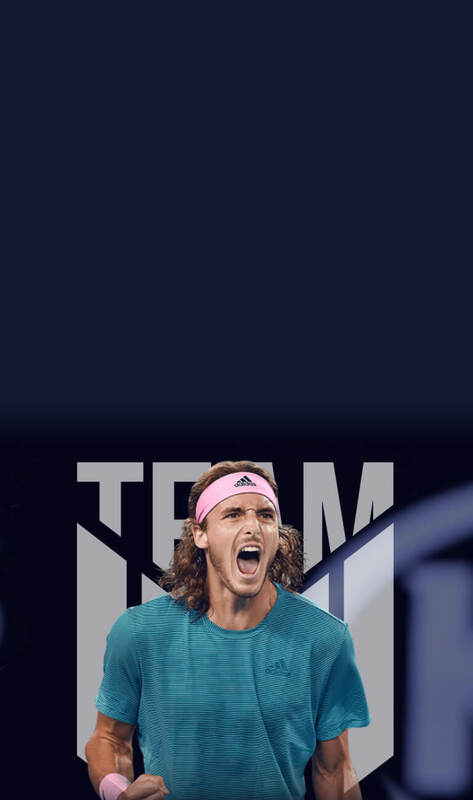 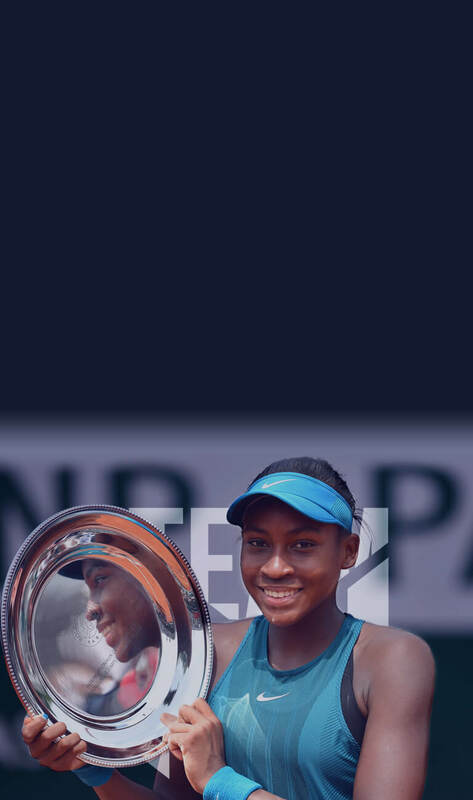 Named “Team Mouratoglou” (naturally), it features five young players with huge potential: Stefanos Tsitsipas, Alexei Popyrin, Rudi Molleker, Jason Tseng and Coco Gauff. 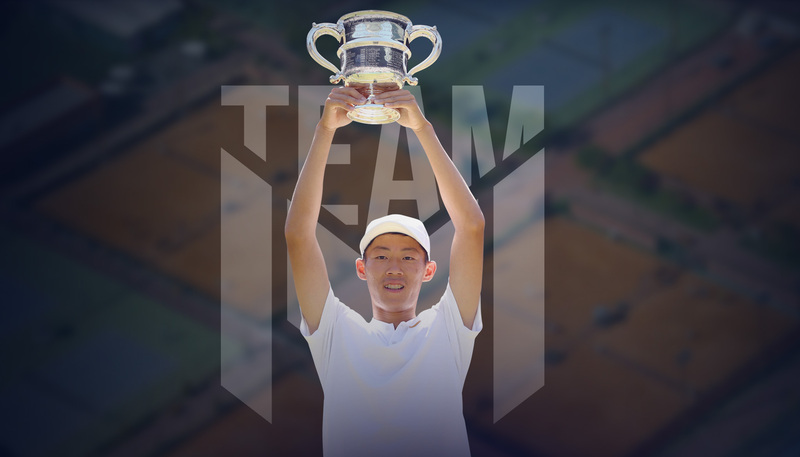 Patrick supervises their development alongside their personal coaches and provides them with a personalised training programme complete with a tennis coach, fitness coach and physiotherapist to help them perform at the very highest level. 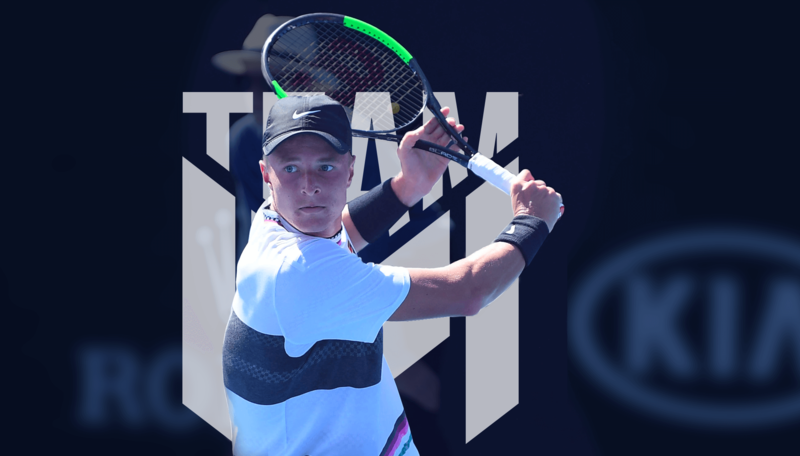 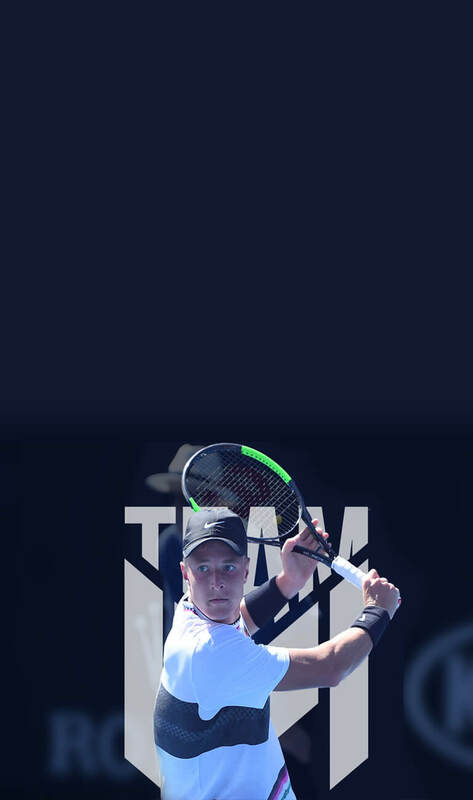 Was the youngest of 128 players in the final 2019 Australian Open draw.